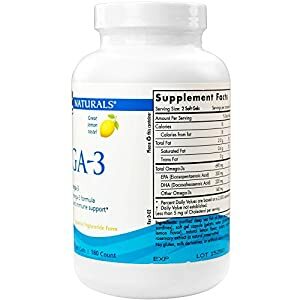 EPA+DHA: Nordic Naturals Omega-3 is a non-concentrated formula with all of its constituents in a natural balance, Omega-3 is a great way to maintain healthy levels of omega-3s EPA and DHA. MEETS AND BEATS RECOMMENDATIONS: Each serving surpasses the international expert recommended intake of 500 mg omega-3s EPA+DHA, supporting heart and brain health, cognition, and immune system function. Omega-3 is a powerful source of essential fats. Omega-3s chiefly contain EPA and DHA, which support cognition, immune system function, and both heart and brain health. Each serving goes beyond the international recommended intake for added convenience. 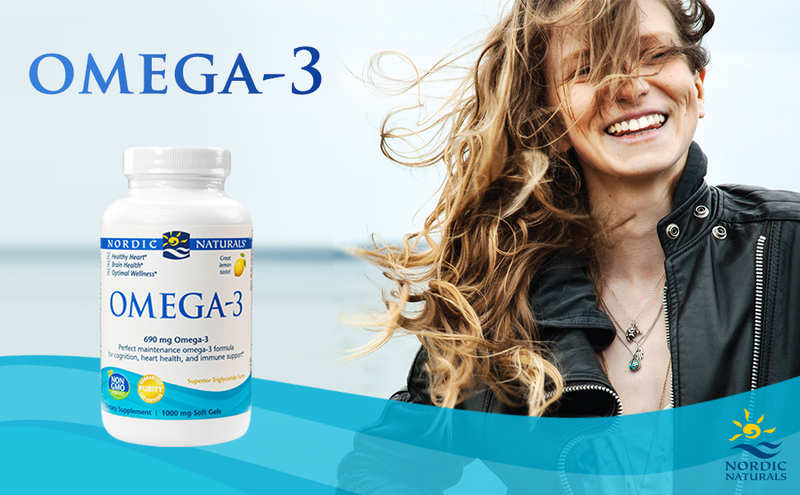 Enjoy the far-reaching supportive qualities of Omega-3. Nordic Naturals was founded by Joar Opheim. 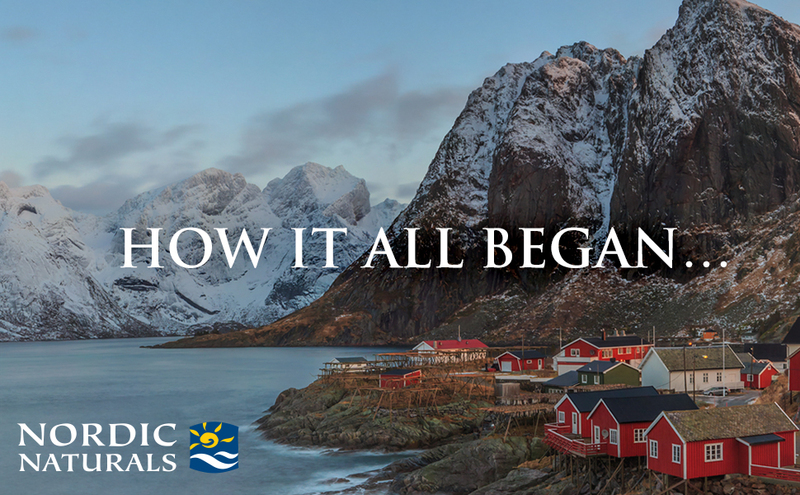 Inspired by his Norwegian heritage, knowledge of fish oil, and love of science, Joar sought to improve fish oil quality and increase global access to the profound health benefits of high quality omega-3 oils. 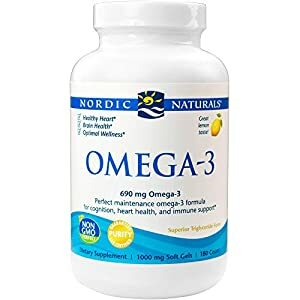 Nordic Naturals incorporates this passion and a dedication to environmentally conscious practices on its mission to correct global omega-3 deficiency. No matter who you are, every body needs Omega-3s.